Dare you enter the arena for Bearpit Karaoke? On occasion, we’ve been known to covet the best bits of other cities, hoping London could steal them for itself. 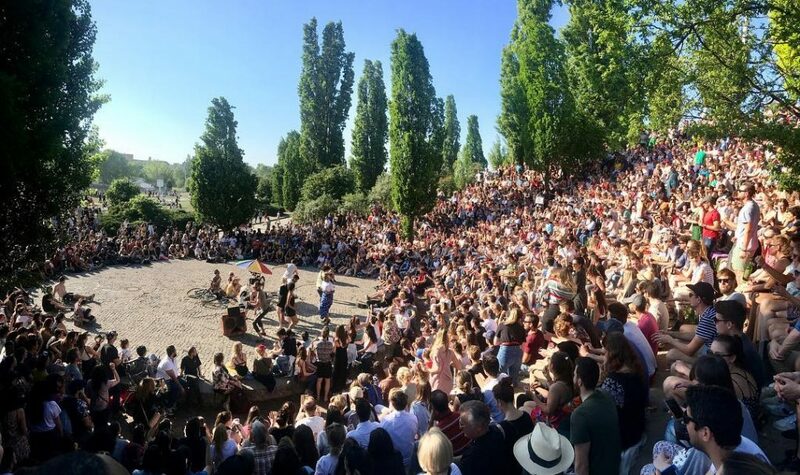 However, when it comes to Berlin, there’s no need to steal – because they’re lending us something brilliant for the summer. 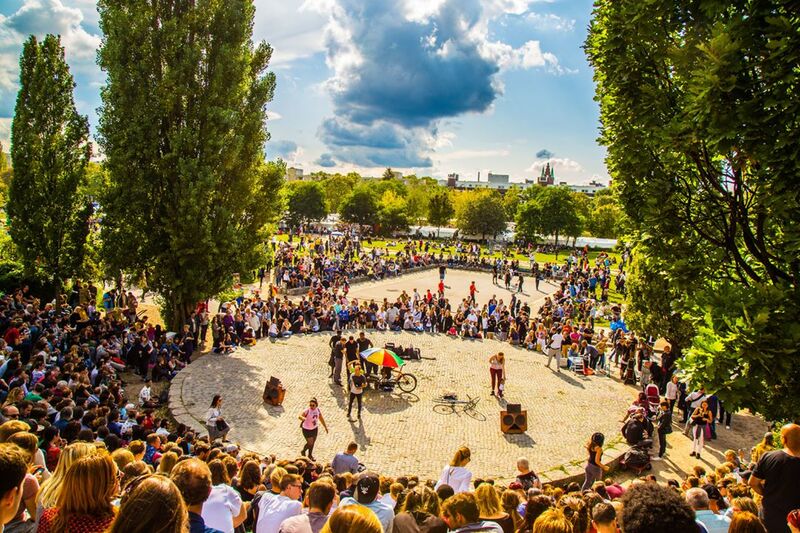 Every Sunday, Berliners and friends gather in picturesque Mauerpark, for an event known as Bearpit Karaoke. 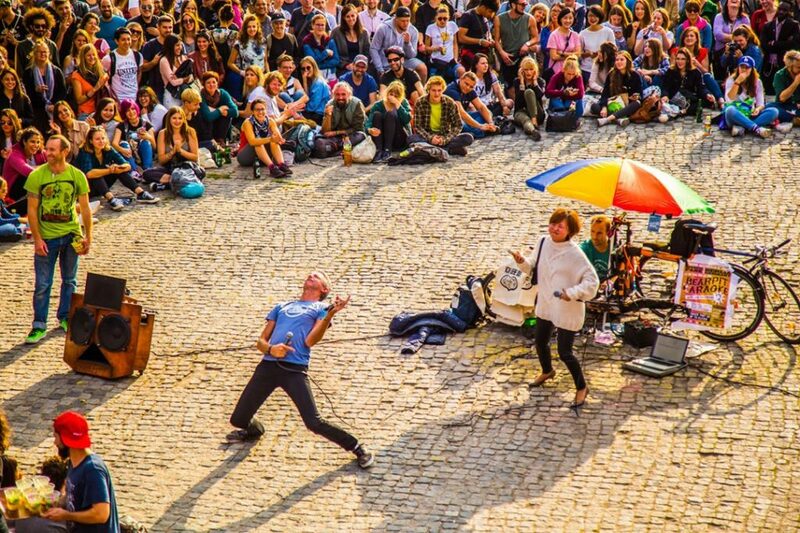 And this summer, the bearpit is coming to Vauxhall. The karaoke carnival has already visited fair London town, but this run will be bigger, louder, and more likely to produce that cringe-inducing performance your friends inevitably film and then play repeatedly. Hey, you take the good with the bad, as this illuminating video reveals. 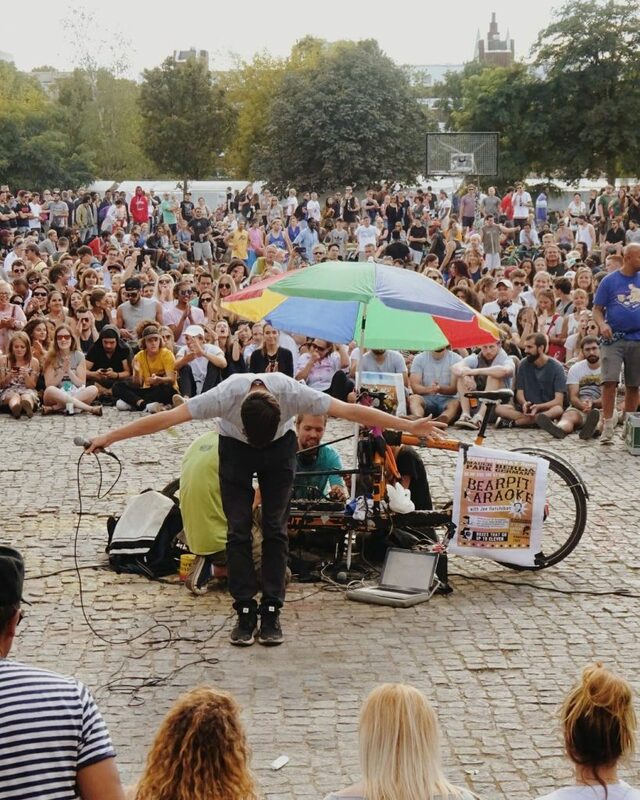 Bearpit Karaoke is making its summer home in Vauxhall Pleasure Gardens. You can hear the dulcet tones of your fellow Londoners on four Saturdays this summer: June 9, July 14, August 11, and September 8. Until then, practice your song of choice in the mirror, and maybe work out some fresh moves to make your routine stand out from the rest? Find Vauxhall Pleasure Gardens at 139 Vauxhall Walk, Lambeth, SE11 5HL. Nearest station is Vauxhall.